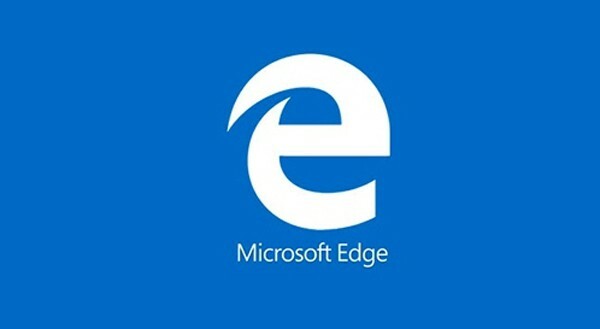 As Microsoft’s Internet Explorer replacement, the new Microsoft Edge browser continues become more connected to external sources and gain more functionality. One of these is Microsoft’s Rewards program. Everyone that is part of Microsoft Rewards should be pleased to find out that Microsoft launched the Microsoft Rewards extension for Microsoft Edge. This extension will help users keep track of everything related to their account and will be available straight from the search bar, which is an interesting way of offering access to an extension. By accessing it through the search bar, you also get detailed information about multiple things through a pop-up that is displayed. Some of the things you can research are what rewards you are able to get straight from the extension, how many searches were done so far in the day, or how to earn bonus points. The Edge extension also offers quizzes and daily offers to give you a reason to return every day. These quizzes grant you bonus points as well, building towards your next reward. The Edge extension also lets you check how many points you have and how many more are needed until your next redemption. Another perk is the ability to see when you are earning points by browsing since it’s done from the browser extension. To install and use properly, log onto your Microsoft account (the one that is used for Rewards and points progression) and access the Microsoft store. You should be able to download the extension which will be added to your Microsoft Edge extension library. This new feature is a step in Microsoft’s journey towards making Microsoft Edge the standard choice among Microsoft Windows users which currently use consecrated browser like Firefox or Chrome.